Excellent Condition, GREAT MILES 24,617! FUEL EFFICIENT 25 MPG Hwy/19 MPG City! 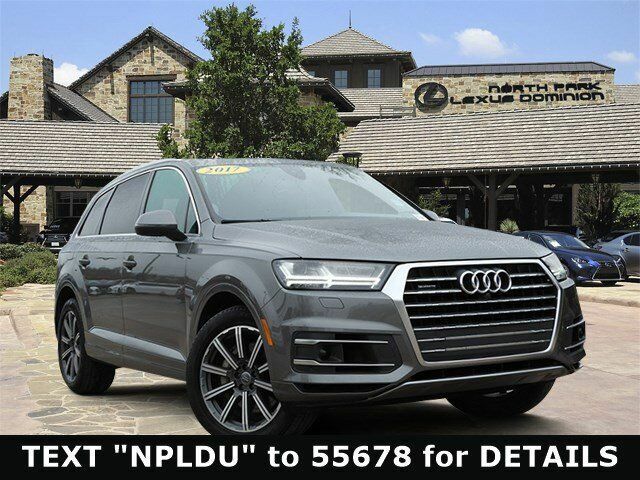 Moonroof, Nav System, Heated Leather Seats, Third Row Seat, Panoramic Roof, AWD, Aluminum Wheels, Back-Up Camera, Hitch, COLD WEATHER PACKAGE CLICK NOW! Leather Seats, Third Row Seat, Back-Up Camera, Panoramic Roof, AWD, Power Liftgate, Supercharged, Premium Sound System, Satellite Radio, iPod/MP3 Input, Aluminum Wheels, Heated Leather Seats Rear Spoiler, MP3 Player, Sunroof, Privacy Glass, Steering Wheel Controls.